Are you looking for a property lawyer? “To get exactly what we want we had to go bespoke,” says Rebecca. “It also seems so much more effective.” We chose our constructor first because we liked the work he had done for others, then we found a smashing lawyer, Hugo Navarrete, who helps us tremendously. How many times have I heard that buying a property in a foreign country is scary and even more so when you don’t speak the language? How many people have been put off buying a dwelling in Spain because they couldn’t find the right person to deal with? How many clients have told me it’s very hard to find good English speaking lawyers when buying a property in Spain? Or that before coming to you, I went to law firm X and all they wanted was my money, they weren’t interested in me. Other classics are that I was too small a fish for them, they gave me a junior lawyer who was good but inexperienced and overloaded with cases, meanwhile, they billed me at senior lawyer rates. Or, I didn’t even know who my lawyer was because every time there was someone different and it was like starting all over again, I never had just one person to manage my legal issues overall, even if they delegated some of the work. Law is one of those professions where personal input matters more than in some others. You should have a good feeling when you interact with your lawyer – the communication should flow. This not only means good language skills are a must, but it also requires an understanding of cultural differences and especially of different legal cultures. Furthermore, you need to feel empathy and motivation from your lawyer, the sense they are eager to help you and will treat your case with the importance and priority it deserves. 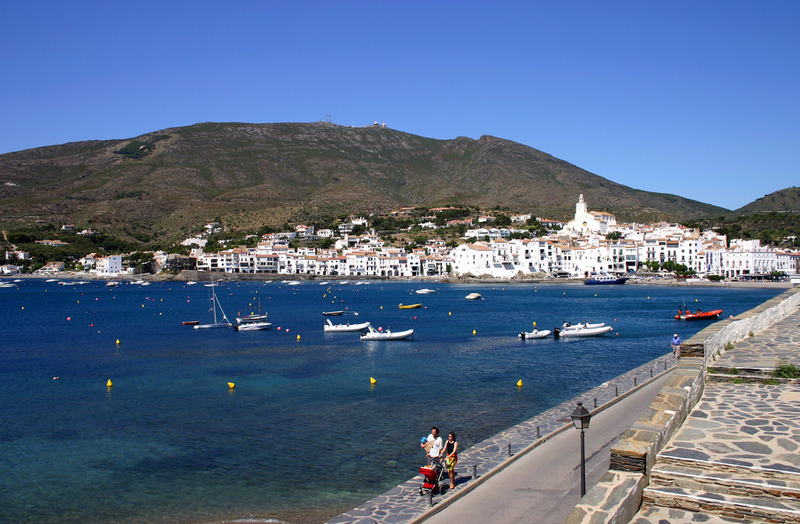 When it comes to buying real estate in Spain, an independent lawyer who specializes in the field is particularly recommended – you need to know they have only your best interests at heart and their advice is sound and impartial. Finally, you need someone who is not only motivated to help you but who has the right knowledge, skills, tenacity, and expertise to avoid pitfalls, find solutions and actually achieve your goals. I am a Spanish and Catalan lawyer, based in Barcelona, who specializes in offering legal and consulting services to foreign individuals and companies, wherever needed, all over Spain. Most of my clients require services in English, but I can also offer them in Italian, Spanish or Catalan. Of all the services I provide, those in greatest demand concern property law, but that is not the only field in which I practice. I also provide clients with advice on all matters related to civil and contract law and can do so in English and also Italian. I feel very privileged to do the work I do and from the start, my legal vocation has sprung from the enjoyment I get from being able to help people. Very early in my career I saw there was a need for good English-speaking lawyers for the growing international community, many of whom require someone to entrust their legal matters to, from very small issues to major court cases, from a private rental contract to buying a house or even a grand design off plan from a developer, from handling an inheritance after the loss of a dear one to selling inherited property or being the executor of a will. Importantly, I am truly independent and will represent and protect only your interests in any transaction. I strive to provide friendly but professional and meticulous service. I will keep you informed and ensure you understand what is happening and what you are signing. I know the traps to look out for and how to safely steer you through local legal processes. Though based in Barcelona, I literally go out of my way to help my clients! 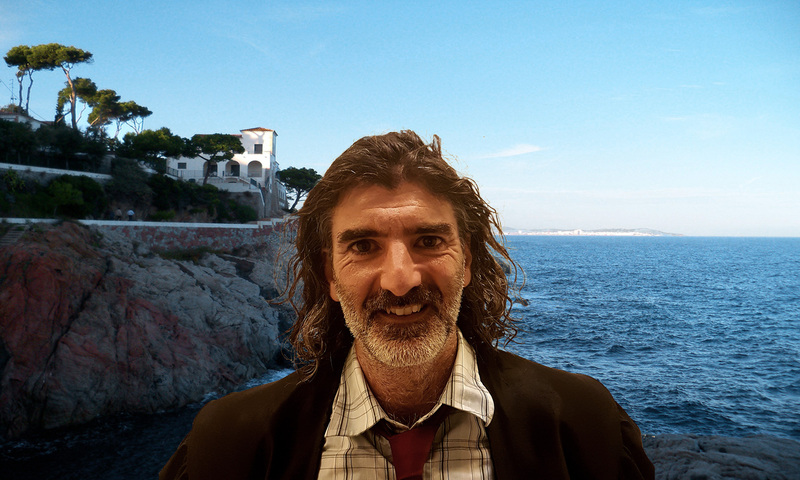 I’ve had work in the main towns popular with expats, such as Sitges, Sant Pere de Ribes, Olivella, Castelldefels, Salou, and along the Costa Brava, in places like Lloret, Palamós, Calella de Palafrugell, Begur, Cadaqués and Portbou, and obviously also in Barcelona. I feel honored that many of my clients have kept me as their lawyer regardless or where they are in Spain. In recent years, that’s meant a steady stream of work and new referrals from places such as Denia, Altea, Benidorm, Alicante province; Mallorca, Tenerife, Andalucia Granada, and Malaga province. In most cases, these involve a house purchase but others are inheritances or much larger real estate investments. My clients come not just from Spain but countries including the UK, Norway, Holland , Irland, Denmark, US, Switzerland, Germany, France, Italy, Israel, Argentina, Ecuador, Argelia, Finland.